Wine of Italy. 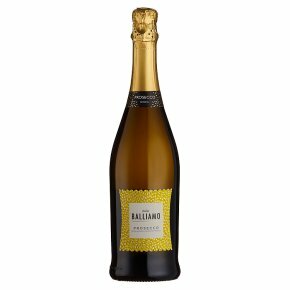 Gently aromatic, with crisp, delicate, fresh citrus fruit flavours - a classic Italian fizz from Veneto. A wine with natural Italian taste and style.